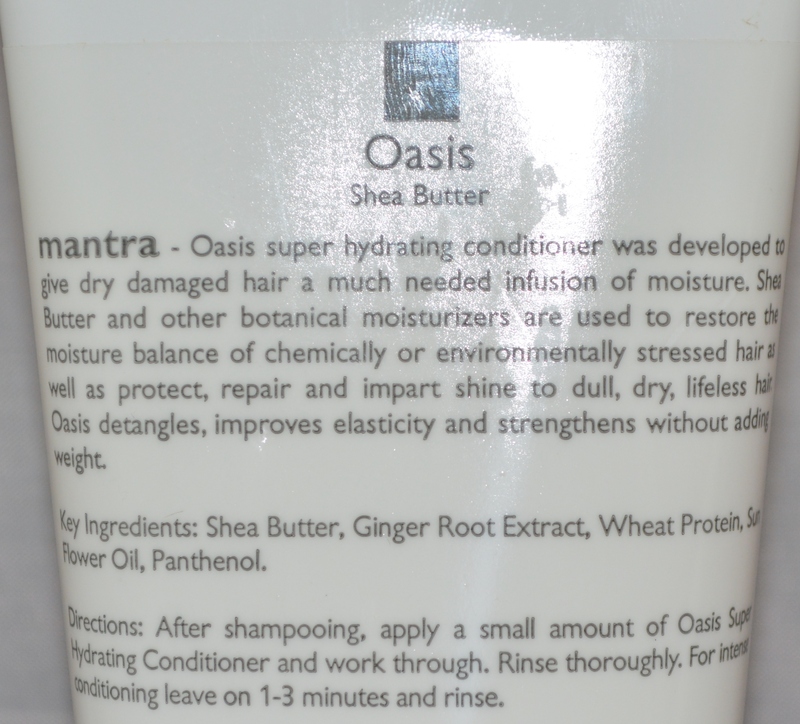 Oasis super hydrating conditioner was developed to give dry damaged hair a much needed infusion of moisture. Shea Butter and other botanical moisturizers are used to restore the moisture balance of chemically or environmentally stressed hair as well as protect, repair and impart shine to dull, dry, lifeless hair. Oasis detangles, improves elasticity and strengthens without adding weight. 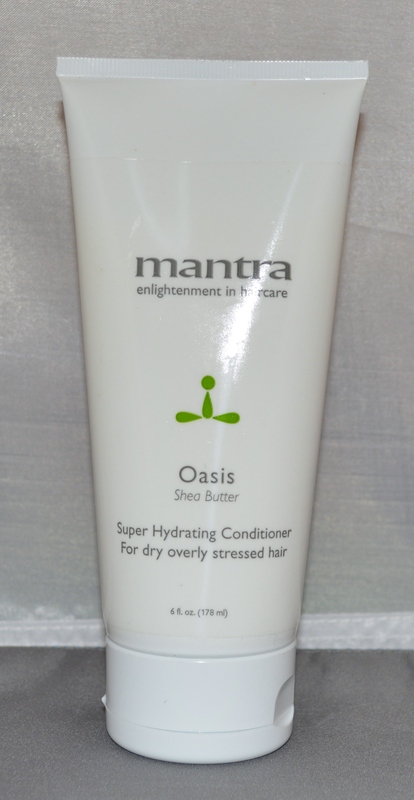 For Dry Overly Stressed Hair.